Join me on beautiful Waiheke Island where you will visit a number of boutique wine producers who are making high class white and red wines. Many of these are located in idyllic settings where you will enjoy either premium and/or private wine tastings. Lunch can also be added at one of Waiheke Island’s many excellent vineyard restaurants. Hi, my name is Geoff Rau and I am the sole owner and your tour host. I am a born and bred Kiwi, and a Waiheke Island, Auckland resident having lived here since early 1998. 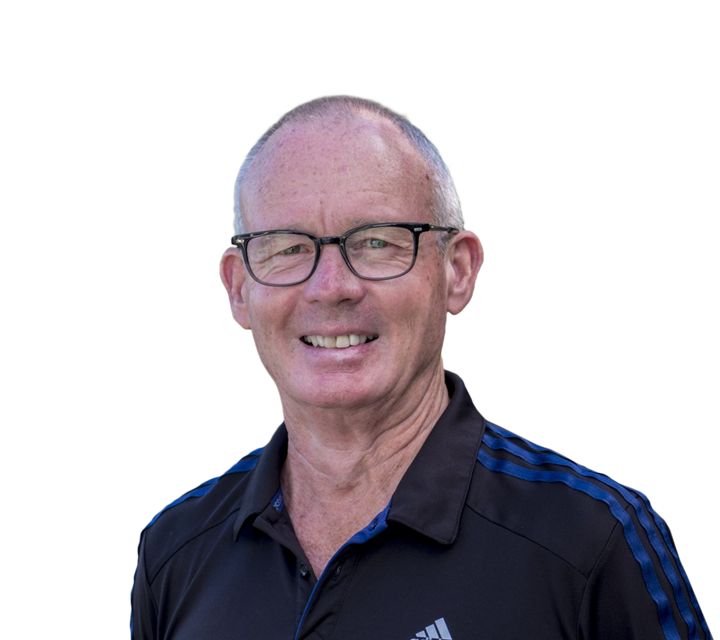 While I have many interests in sport, and have previously worked in international business, my real passion is wine and I have followed the development of New Zealand wine since the early 1980s. I have participated in a large number of formal and informal wine tastings over that time, including many on Waiheke Island wine tours, giving me the knowledge to be able to offer independent guidance as to which wines to try, both locally and throughout New Zealand. We spent the day with Geoff and could not have asked for a better tour. We had several specific wineries we wanted to visit and Geoff was most accommodating to make sure we tasted the best Waiheke had to offer. He is also very knowledgeable in wine and was nice to be able to discuss wine profiles with him during the drive. Overall an outstanding tour and trip. For the last couple of years we have started booking our own private shore excursions rather than those offered through our cruise ship. We find this gives us a more personalized, less rushed, and more informative experience! Geoff certainly achieved all of this. A true highlight of our cruise vacation, and the perfect introduction to Waiheke. 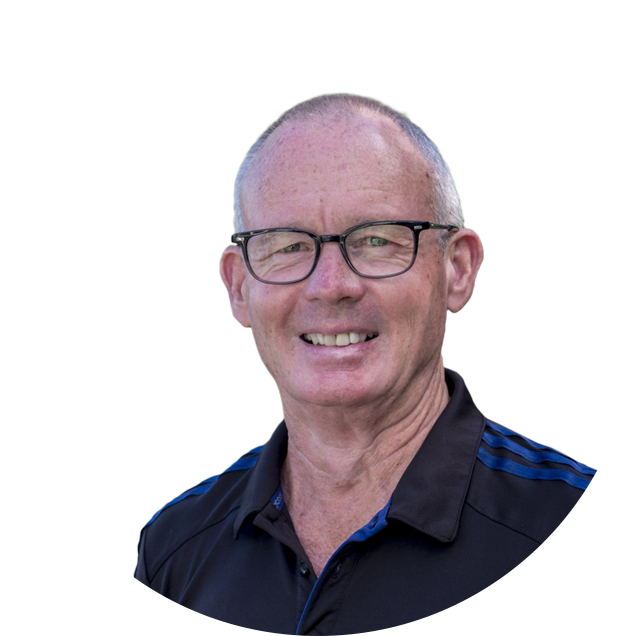 If you are looking for someone who is genuinely knowledgeable about wine and Waiheke, and who is down to earth and charming look no further! Thank you Geoff and we hope to cross paths again! Experience premium wine tasting at its best. Discover an exciting range of boutique cellar doors and wine producers to tantilise your taste buds. Including, Pinot Gris, Chardonnay and Viognier, to Rose, Syrah, and Bordeaux blends. You won’t be disappointed! Hi. 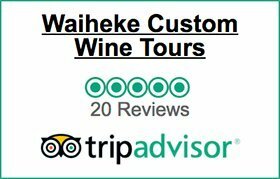 Thanks for taking the time to look at the Waiheke Custom Wine Tours website. 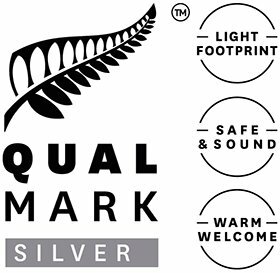 I know that you have plenty of choices for Waiheke wine tours so I thought that I should add a bit more information about what I am offering. When you book with Waiheke Custom Wine Tours you are dealing with me (Geoff) and I am the owner and also your tour guide. There is a reason I am specialising in wine tours and that is that I am passionate about wine, and also about Waiheke Island wine tours, and I absolutely love sharing our beautiful island with my customers. But don’t worry, if you don’t share that same wine passion that’s OK, I won’t bore you with too much wine talk and instead focus on the island, it’s history, culture and what it’s like living here. Either way when you book a Waiheke Island wine tour with me, before you even get here I will take some time to find out what sort of wines you like, the cellar door experiences you prefer, and any specific sightseeing you would like to do. We can easily add olive oil tasting and of course we have many excellent vineyard restaurants and I am happy to make recommendations and then book on your behalf. For any of my Private wine tours the start and finish times are fully flexible. When we meet you will receive a personalised itinerary and a bottle of NZ mineral water and all of the wine tastings will be either Premium and/or Private providing the particular cellar door offers these as options. Anyway, take a look through the website and if you have any questions please use the Contact form or phone or email me directly.